The Man Who Killed Hitler and Then The Bigfoot is based on Calvin Barr's life. In the film, Calvin gets in close to Hitler as an assassin. Not much later, he is shipped out to the woods to face another threat. This title was at last year's Fantasia Film Festival. Recently, director Robert D. Krzykowski won a "Best Director" award in Boston. Now, this film is set to show on Digital platforms and in U.S. theatres. The film stars: Aidan Turner (The Hobbit), Ron Livingston (The Conjuring), Sean Bridgers, Caitlin FitzGerald, Larry Miller and Ellar Coltrane; actor Mark Steger plays the Bigfoot. 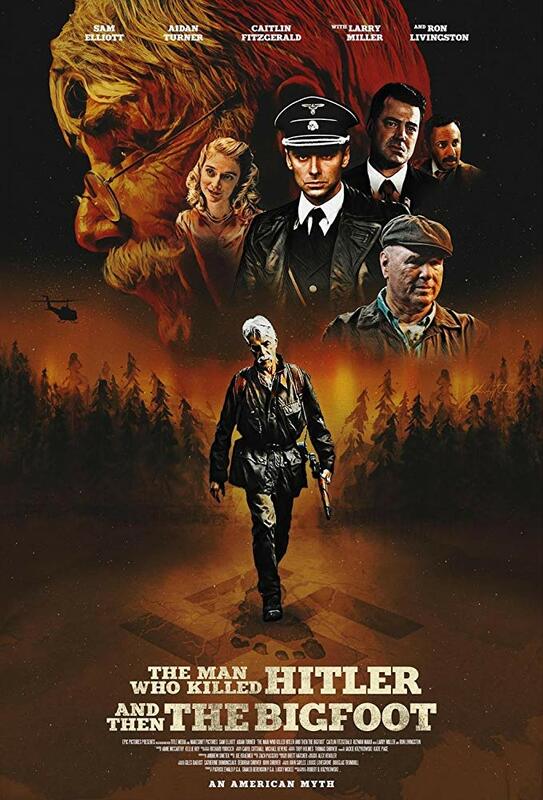 Fans of creature features or of adventure films can see the trailer for The Man Who Killed Hitler and Then The Bigfoot below. Kryzkowski recently sat down for an interview on this film, at HorrorCultFilms. The director said of the film's genre: "it has a beautiful romance at the core, then this family element with his brother – that love story is as important, and not many films document the love between two brothers like this. It has adventure elements, horror elements." This filmmaker has really covered all of his bases in the writing department. Kryzkowski also mentions the film's climactic fight scene: "in the eleventh hour I wanted to give the audience the catharsis they’d been looking for – and I thought it’d be a chance to have this kinetic fight scene where Bigfoot is throwing up on Sam and you’re getting all these exploitative promises of the movie." This title will host the b-movie experience that fans expect. The Man Who Killed Hitler and Then The Bigfoot will show in early February. On February 8th, this film will be available in a few, select theatres and on Digital platforms. This is one adventure film that fans will not want to miss, with a hero at the film's core. More details on The Man Who Killed Hitler and Then The Bigfoot below. 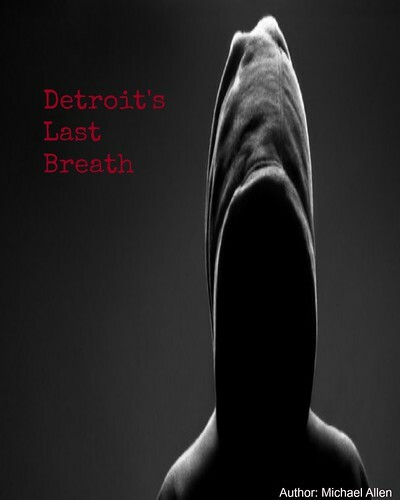 Release Date: February 8th, 2019 (Digital, Limited Theatrical). Cast: Sam Elliott, Aidan Turner, Ron Livingston.